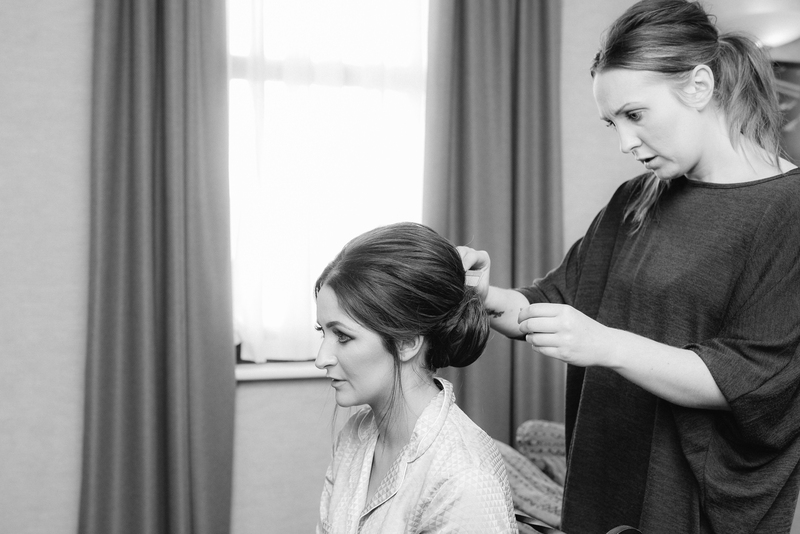 My name is Kara and I am a bridal hair stylist covering Newcastle, Northumberland and the wider North East. I specialise in both English and Asian bridal and I am competent at both veil and scarf setting as well as hair accessories and jewellery. My aim is simple; it is to provide you with incredible wedding hair to make you feel beautiful on your special day. My knowledge and experience will ensure that you feel relaxed and comfortable throughout the process – from your initial enquiry, to your trial, to the big day itself. Whether at a venue, or the comfort of your own home, I will be there on your wedding morning to ensure your transformation from Miss to Mrs is as enjoyable and as memorable as you imagined.